Sign-Up For MNIBA News & Events! Our community thrives when we work together for good. 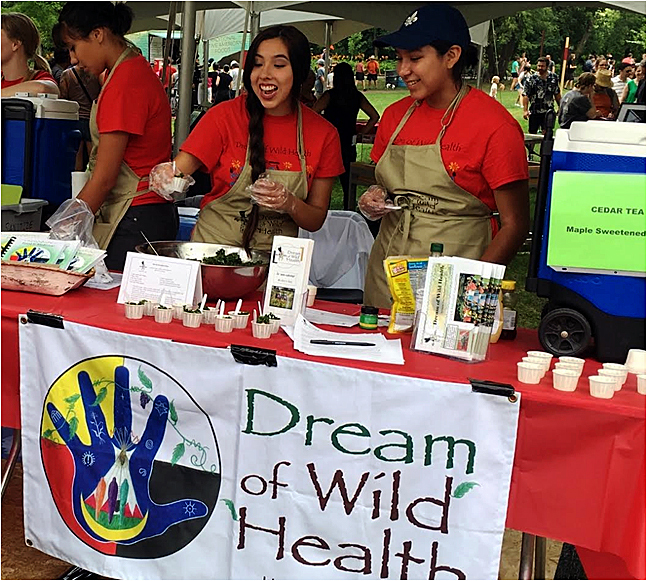 Discover how your help furthers our cause and supports native-owned business as they work to build a values-based economy that contributes to the cultural, social and financial prosperity of their families and communities. Our programs are designed to further our mission and provide equitable access to resources, services, professional development and financial resources that will impact the sustainable growth of native-owned business. Take a look. 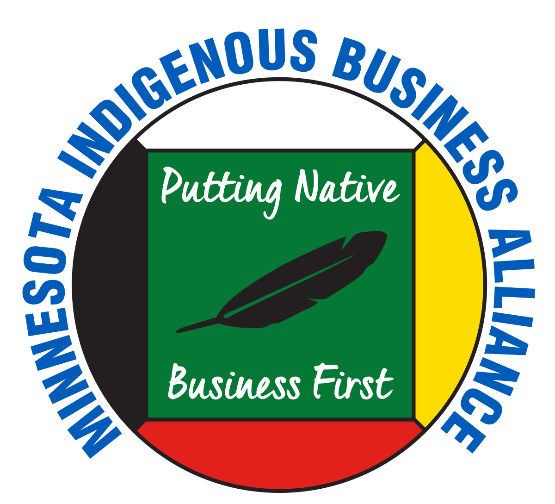 Strengthen native-owned business and native economies by joining our cause. You’d be surprised at the impact you can make by committing your experience, expertise and a little bit of your time. Get the tools and visibility you need to grow your business and impact the cultural, social and financial prosperity of your family and community. Meet the amazing people who work hard to make out vision a reality. MNIBA's mission is to A.C.T.